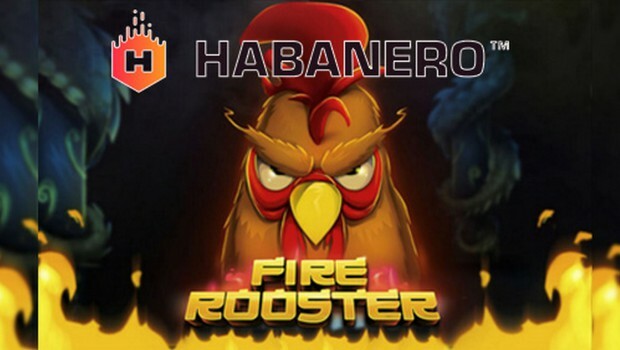 The online casino is under Casumo limited services and is under the government of Malta, the casino has a modern instant-play interface that is mobile compatible and has a diverse promotional system. The casino is run by the NetEnt, GreenTube, and Williams’s interactive gaming software. The casino is however restricted in the United States, china, France, Guadeloupe, Italy and Guiana. 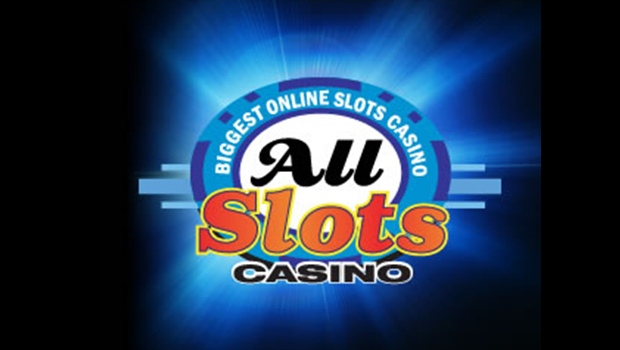 The slot games are the widest collection available with a variety of features and amazing graphic designs and very easy to play. The table games are also offered in a very wide variety, and include blackjack and roulette. There are video poker games including single-hand and multi-hand variants. 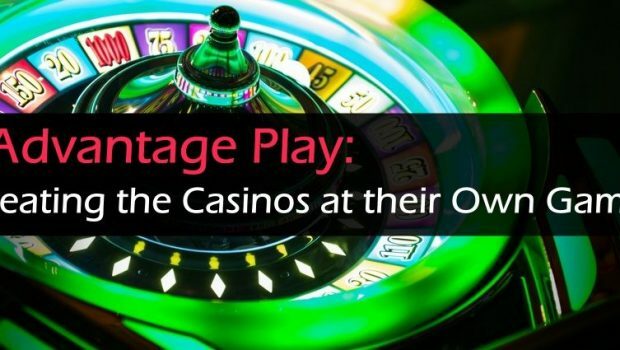 There are live dealer games such as blackjack and roulette that are played in a live casino room. 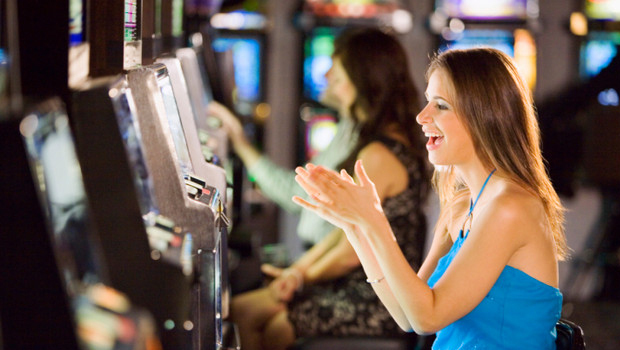 The Casumo casino games can be played from phones, and tablets. The mobile version of the casino also supports cashier and account properties. 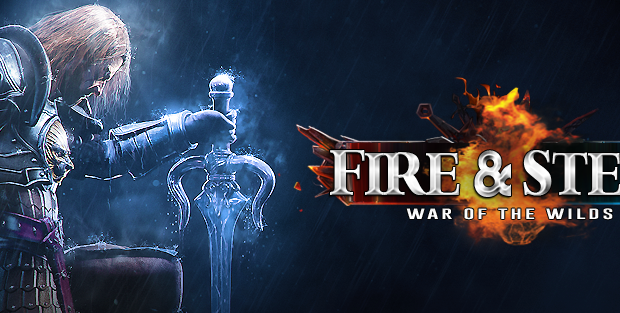 There are customer care support representatives that are always ready to assist players when they are stuck. You can contact them through the live chat option to get direct feedback, or you can fill a contact form from which all your queries will be answered via email. The casino has put up the SSL encryption technology to protect sensitive information regarding its players. It is also tested for fairness by the TST audit system found at the bottom end of the casino site. There is no definite phone number available but you can contact the support team through email. 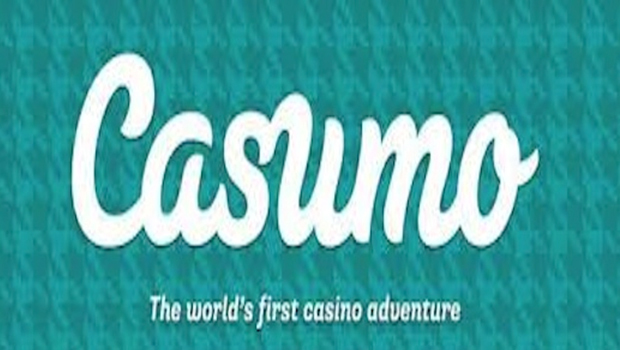 The Casumo casino is run by the Casumo Affiliate program; the casino has a unique promotional system that helps players gain experience. It is licensed in Malta. The affiliate members are given revenue commission for a lifetime basis and are earned depending on the amount of revenue earned by the referred affiliate members. 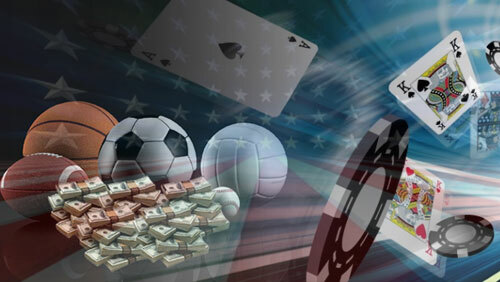 The casino has no negative carryover policy thus negative balances cannot be transferred to the next month. 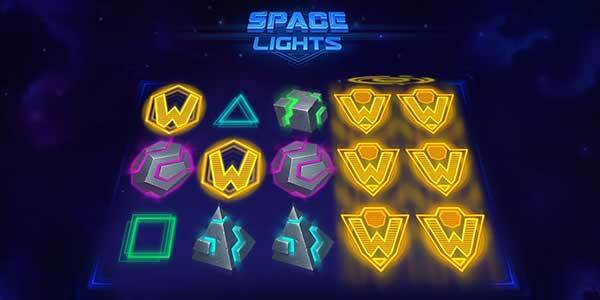 The casino has no sub affiliation program and thus players cannot earn commission by referring other members. The casumo affiliate is under the NetRefer software platform through which players can view their statistics. 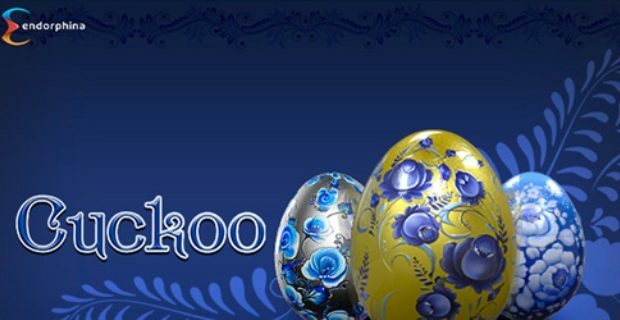 The affiliate program only runs the Casumo online casino. The latest turnover recorded was estimated to be around 179 Million euros.